Cozy 3 bedroom home that's move-in-ready with tile flooring, updated lighting fixtures and ceiling fans, plus neutral tones. Eat-in-kitchen with an island for food prep; the master suite is spacious with loads of natural light and a private entry from the backyard. Low maintenance landscape, covered patio and a 2 car garage! 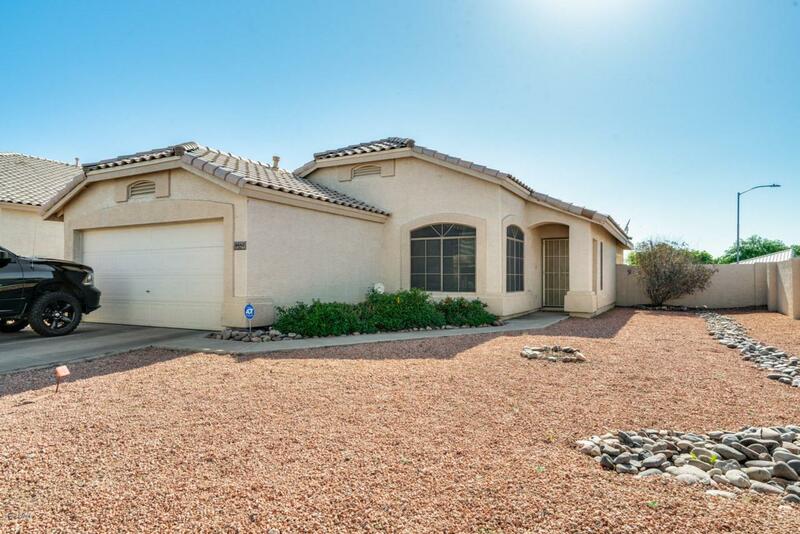 Located near good schools, parks and the Westgate Entertainment District. Priced to sell!